Fund Transfer via Western Union | SATHAPANA Bank Plc. Sathapana Bank has entered into agreement with Western Union to offer Western Union’s global money-transfer services in its branches nationwide. The service will enable customers to send and receive money quickly across Cambodia. 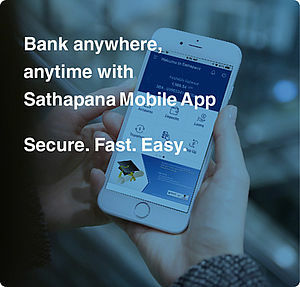 The collaboration with Western Union allows Sathapana Bank's customers to connect to or from nearly every country in the world. Western Union has offered its consumers money transfer for over 140 years. Each transfer can be tracked using a Money Transfer Control Number (MTCN), ensuring that your money is available to be paid out quickly to your receiver. Money is available for collection in just minutes after it is sent. Western Union uses advanced technology and our worldwide computer network for immediate payout in more than 200 countries and territories around the world. 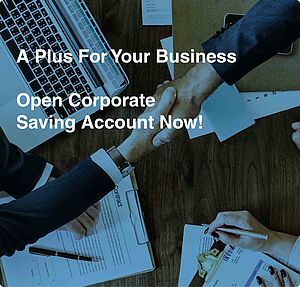 Senders and receivers can transfer money at the nearest Sathapana Bank's branches across Cambodia or at one of Western Union locations over 450,000 around the world to receive or send money. No bank account is needed. ** Funds may be delayed or services unavailable based on certain transaction conditions, including amount sent, destination country, currency availability, regulatory and foreign exchange issues, required receiver action(s), identification requirements, Agent location hours, differences in time zones, or selection of delay adoptions. Additional restrictions may apply. See Terms and Conditions for details.